You won’t have to worry about having what you need to put an event together. 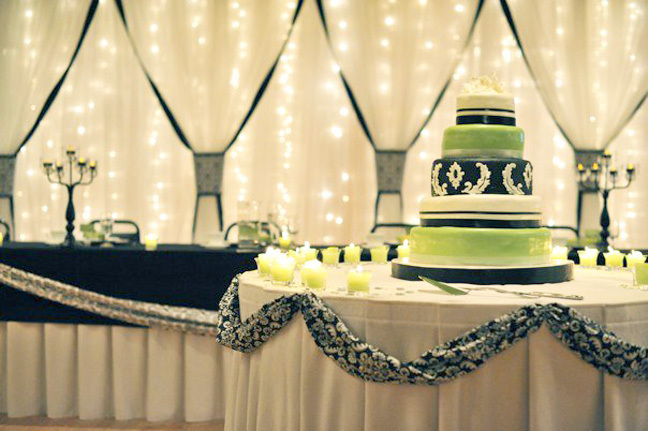 Little Falls has everything you need when it comes to event services. You have an array of lodging forms available in the area, including hotels, motels, resorts, campgrounds, bed & breakfasts. See a full list at the Little Falls Convention and Visitors Bureau website here.